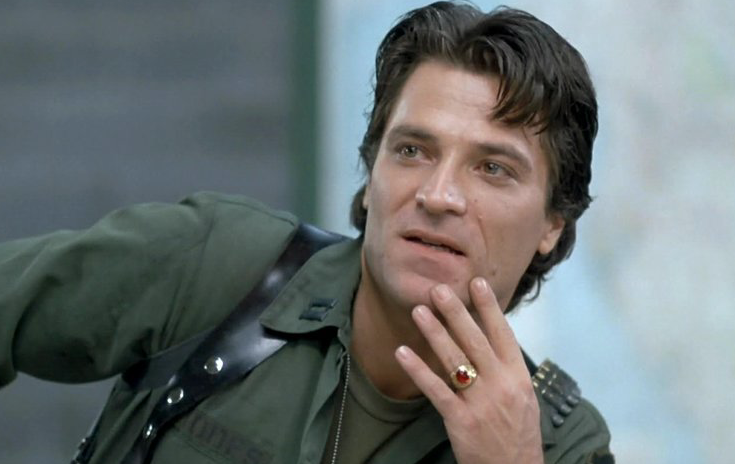 Joseph Pilato has died at 70. Best-remembered for his scene-stealing performance in Day of the Dead (1985) as Captain Rhodes, the actor reportedly died in his sleep Sunday evening, March 25. No cause is yet known. Pilato was born March 16, 1949, in Boston, where he studied music and eventually acting. His first pro acting job was as an officer in Dawn of the Dead (1978) for director George A. Romero (1940-2017). He slowly graduated to other fare, but his next major part was as Rhodes. He went on to appear in Gung Ho (1986), Alienator (1990), Neon Signs (1996), Wishmaster (1997), Visions (1998), The Ghouls (2003), Parasites (2016), and his final film, Attack in L.A. (2018), among many others.